Vector illustration of a pair of dancing shoes. Cute ballerina slippers tied together. Soft girly colors of the ribbons and ballet shoes. Small bows decorating the front part of each slipper. Free vector illustration for all dancing, ballet classes, hobbies and girls projects. Download ballet vector for icons, logos and stickers. 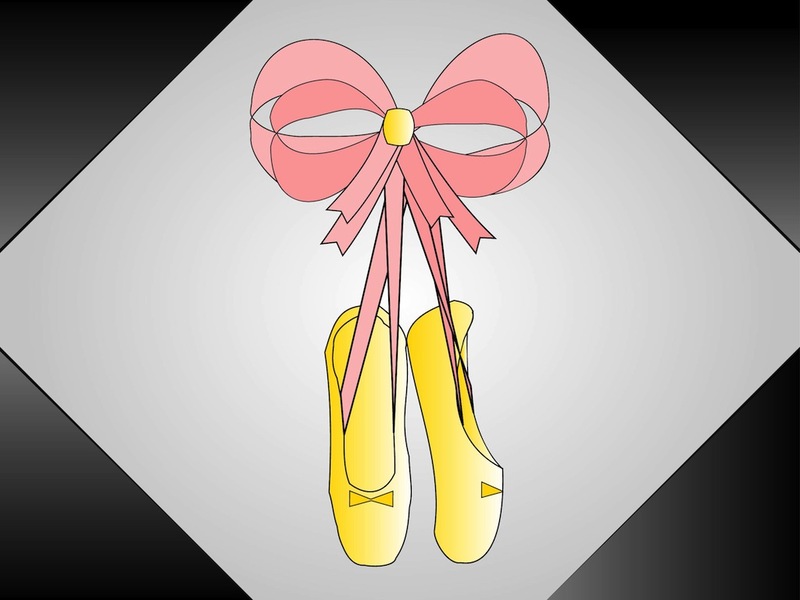 Tags: Ballet, Bows, Dance, Dancing, Footwear, Ribbons, Shoes.